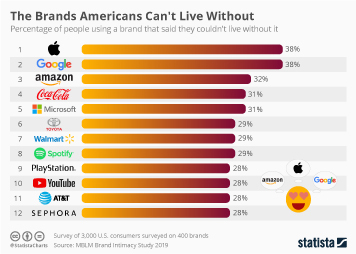 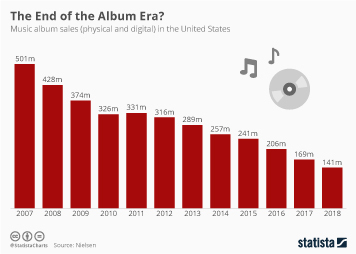 When Apple launched Apple Music in June 2015, many people thought it would be a question of ‘when’ rather than ‘if’ Apple would catch up with and eventually surpass Spotify. 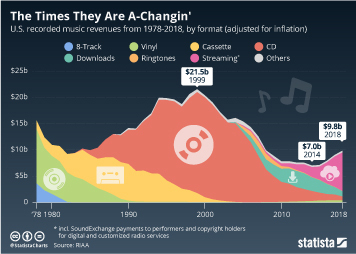 Apple’s financial and marketing power combined with an installed base of hundreds of millions of iOS devices seemed like a tough combination to beat for the Swedish music streaming pioneers. 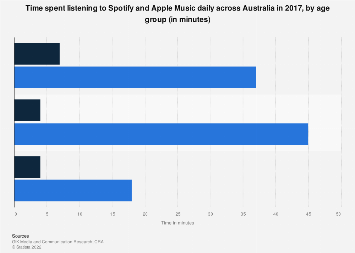 And yet, ever since Apple launched its own streaming service halfway through 2015, Spotify has managed to keep Apple Music at arm’s length. 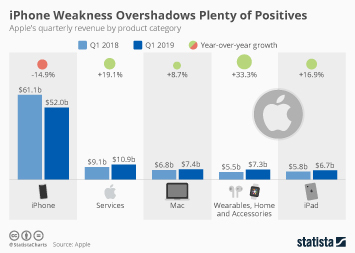 If anything, Spotify appears to be pulling away from Apple Music in terms of paid subscribers. 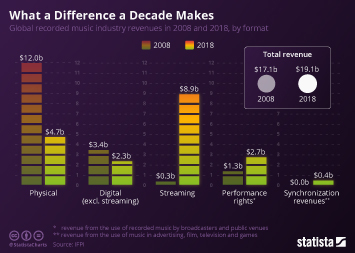 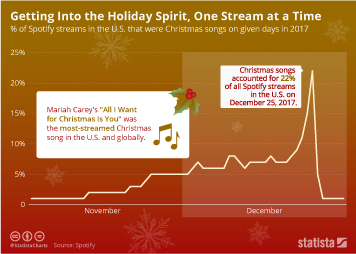 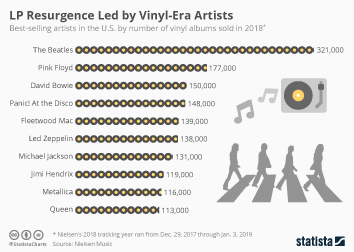 As the following chart illustrates, the gap between the two streaming services has gradually widened from 20 million when Apple Music was launched to more than 40 million subscribers by the end of 2018. 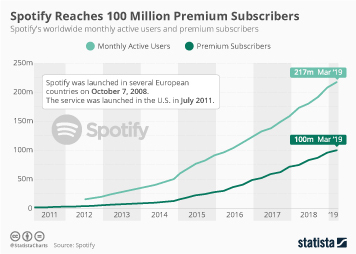 As Spotify reported on Wednesday, the company that went public in a private listing last year now has 96 million paid subscribers and 207 million monthly active users across its premium and ad-supported tiers. 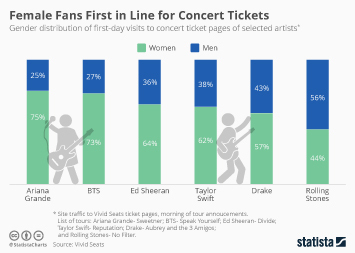 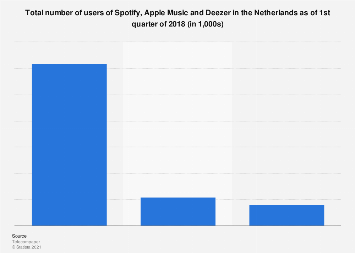 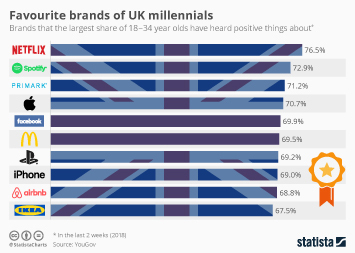 In line with its European heritage, Spotify is most popular across the old continent with 40 percent of its premium subscribers located in Europe. 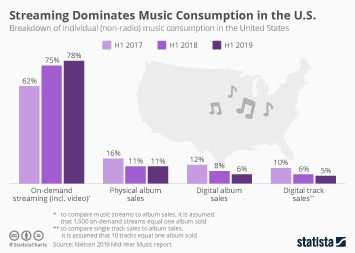 North America, the home turf of its fiercest rival Apple Music, is Spotify's second largest market, accounting for 30 percent of premium subs. 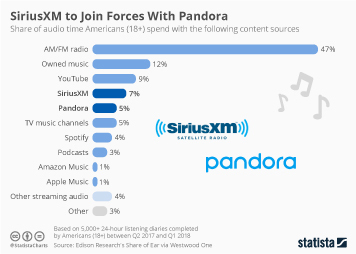 This chart shows how many paid subscribers Spotify and Apple Music have.